at your options and talk about your desired outcomes. Breast augmentation, also known as augmentation mammoplasty, can be a cosmetic procedure - or a reconstructive procedure, in the case of breast reconstruction surgery after mastectomy or trauma. Breast lift surgery is very safe, and performed frequently by plastic surgeons. However it is a major procedure – and therefore, choosing the right surgeon is of upmost importance. 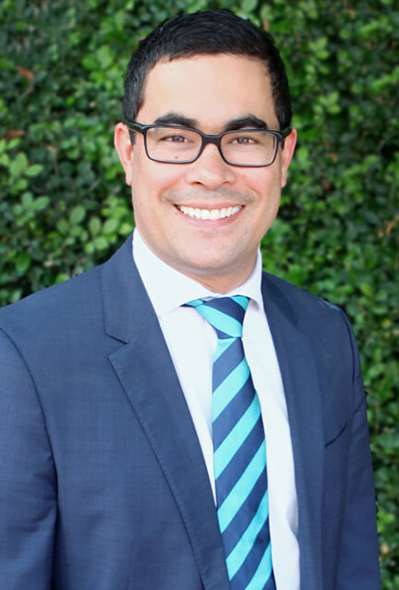 Mastopexy surgery should be performed by a qualified plastic surgeon who has undergone specialist training and examination, and is registered as a Fellow of the Royal Australasian College of Surgeons. I am a qualified plastic surgeon with a special interest in reconstructive and cosmetic plastic surgery. I understand that for many women, breast shape and size is intrinsically connected to their sense of femininity and body confidence - and appreciates the levity of this procedure for those who have considered it for many years before finally venturing down the path of surgery. It’s normal to feel both nervous, and an excited sense of anticipation, when planning your breast lift. I will take the time to ensure you have as many consultations as you require, and will customise your treatment to suit your body and expectations – and address any concerns you may have.